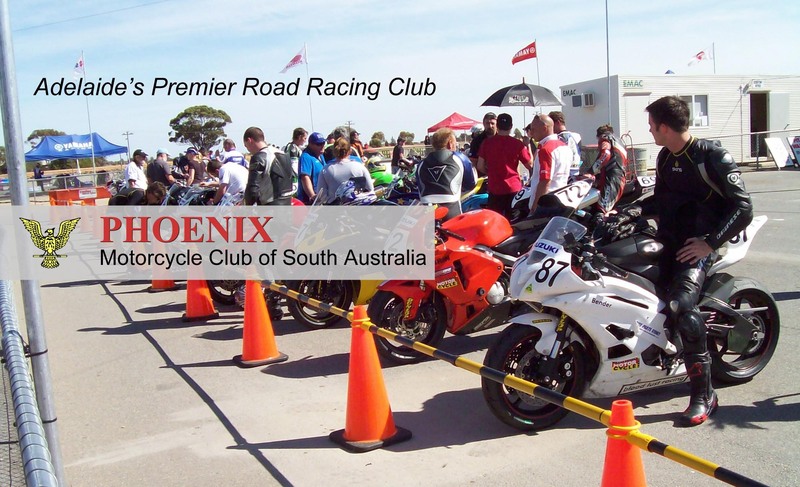 To participate in events sanctioned by Motorcycling Australia (MA) you are required to hold a current MA licence. Your licence also covers you under the association’s Personal Accident Insurance policy while competing or travelling to the event. Further information can be found on the MSA website. 3. Wait for our email confirmation that we have registered your membership in Ridernet. Scan or photograph your Drivers Licence, Birth Certificate, Passport or Photo ID card. Scan or photograph your Drivers Licence with the letter ‘R’ printed on it OR a copy of a One Event Licence OR proof of practical signed off by a Club. Details of your Medical policy. The policy number and expiry date OR Centrelink Health care card/Pension card CRN Number. Study the Rule Book so you can pass the Senior Theory Test in the application. Junior members must have completed their Kickstart or coaching and the coach must have logged them as having completed the appropriate course. If you have medical insurance, make sure that it covers you for the cost of ambulance transport. If not, you must join an ambulance scheme as the cost of ambulance transportation is very expensive. It is not covered by medicare or your Personal Accident insurance. It also is recommended that you check all your insurance policies to ensure that you are covered for racing your motorcycle rather than just riding it in a paddock or on the road. There are a number of accident policies available to cover racing situations. It is recommended that you investigate insurance cover which will protect you from the loss of your earnings if you are injured.